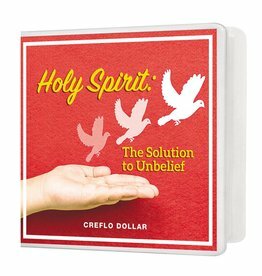 The Holy Spirit is your Comforter and your greatest ally in the time of need. 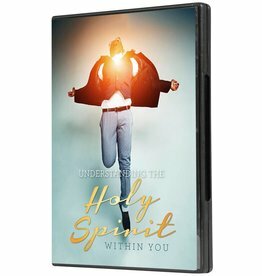 In these two messages Creflo Dollar reveals how to tap into the power of the Holy Spirit and see supernatural results. mistakes we make; He came to convict us of unbelief in Jesus. 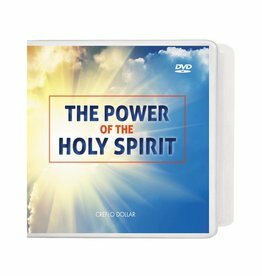 The Holy Spirit is the most important gift heaven has ever given us. 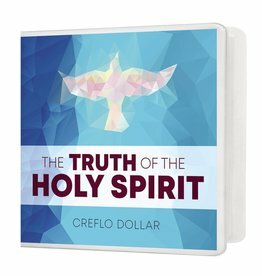 Christians cannot live a successful life without Him. 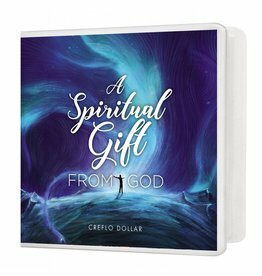 We did not do anything to deserve this gift, but God gave it to us out of His grace and love for us.